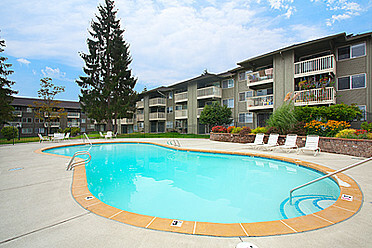 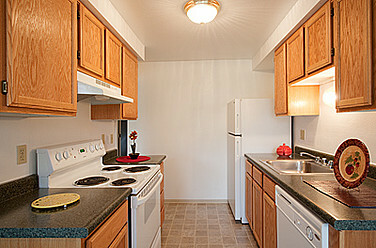 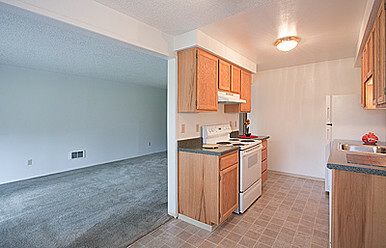 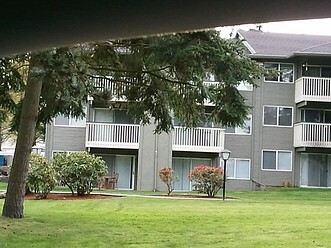 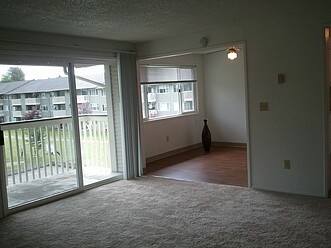 Our Apartment Homes are energy efficient with water, sewer and garbage included in the rent! 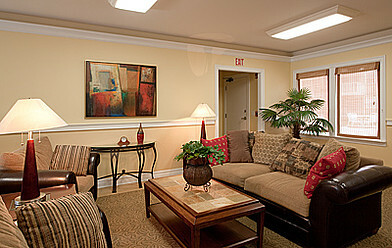 We welcome pets with pre-approval and a small refundable pet deposit. 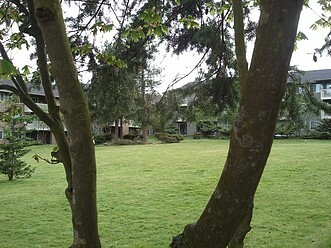 Off-leash dog park for you and your buddy. 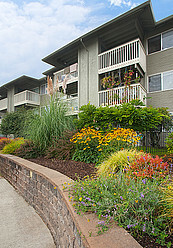 The Bluffs is located near shopping, restaurants, schools, public transportation, and easy freeway access. 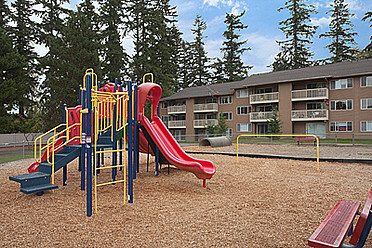 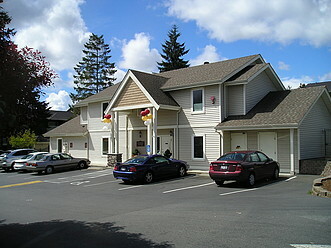 Child Care facilities, YMCA and Boys and Girls Club within blocks!